Please note that the May programme erroneously states the film ‘Styx’ will be screened on 5th June. It will not. 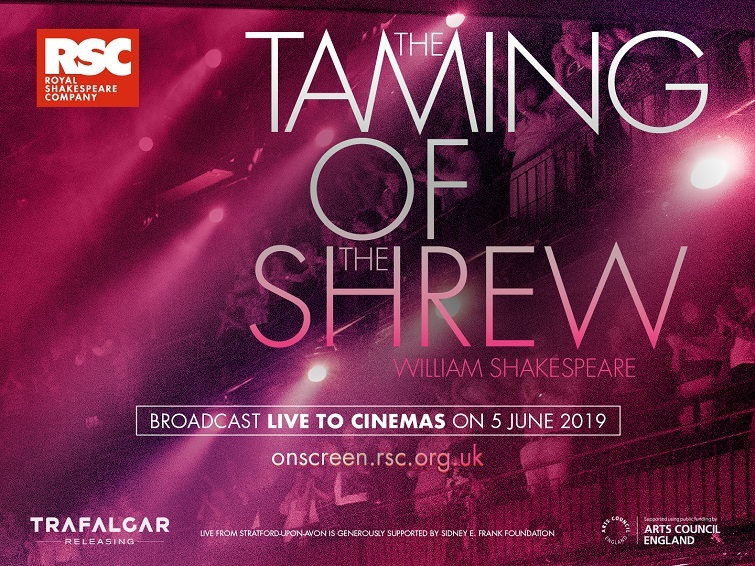 This live broadcast of The Taming of the Shrew is the only event at HBPH on 5th June. We apologise for any confusion caused.